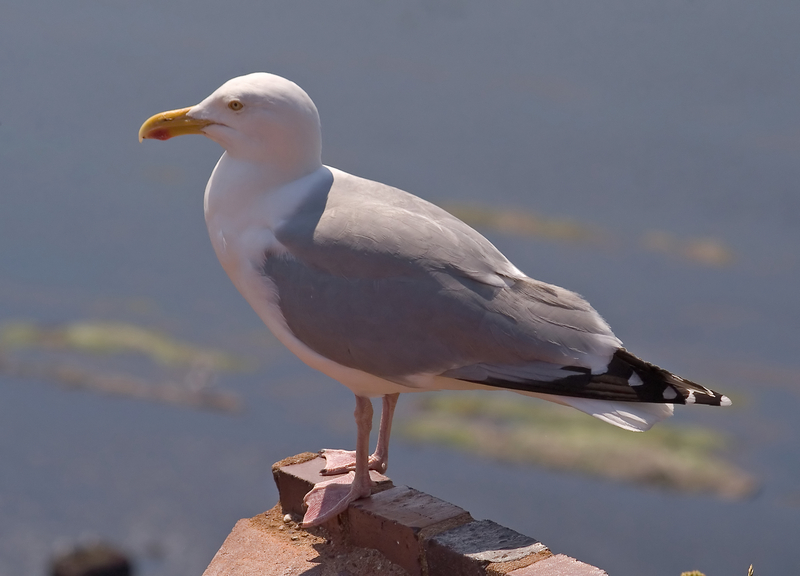 Our prime minister has called for a ‘big conversation’ about herring gulls, which in the space of a tabloid week have become the teenage hoodies of the bird world. Live and let live, I say, but it certainly seems that they are becoming noisier and more numerous in the centre of Liverpool, where I work. Last week I even found a baby gull sheltering by the staff entrance to our building. The word ‘seagull’ to describe the herring gull is increasingly inaccurate. You will even see gulls in landlocked Birmingham because they have flown up the Bristol Channel and followed the M5, mistaking it for a river. But then I suppose seagull is no more of a misnomer than ‘herring gull’ – it does eat herrings, but will eat pretty much anything else as well, including chips it hasn’t paid for. The cry of the herring gull at the start of Desert Island Discs has never made much sense. You are far more likely to hear gulls screeching around inland landfill sites than around Pacific islands. The herring gull’s cry, somewhere between a mournful lament and a manic laugh, has long invited anthropocentric projections. According to Stefan Buczacki’s Fauna Britannica, gulls were believed to house the souls of the dead, especially sailors drowned at sea – which is why, as with the albatross, it was bad luck to kill one. In British coastal villages, fishermen were supposed to turn into gulls when they died, and a gull flying against the window of a house was a warning that any family member at sea was in mortal danger. In 1953, the great animal behaviourist Niko Tinbergen published a classic study of Larus argentatus, The Herring Gull’s World. ‘The voice of the herring gull is wonderfully melodious,’ he wrote. ‘There are few sounds as evocative, as stirring as the profound, plaintive beauty of their calls.’ Tinbergen identified the many different types of herring gull call: call note, mew call, alarm call, courtship call, mating call, trumpeting call, and so on. The trumpeting call is the one you hear on Desert Island Discs – indeed this call used to be so often used for atmospheric effect on radio and TV programmes that sound recordists began to refer to the herring gull as the ‘BBC gull’. I wonder if the herring gulls themselves are to be included in the planned ‘big conversation’? I would love to know what they are saying, but in years of listening to them every working day, I have never been able to differentiate their calls. But Tinbergen showed that anything becomes interesting, and nuanced, if you listen long and hard enough. One of the people I’m writing about in my shyness book is the novelist Elizabeth Taylor, who was shy, and wrote about it beautifully. Her world is one of home-counties commuterly comfort, clipped lawns, bridge and gymkhanas. Nothing much happens in her writing because, for the shy, daily life requires enough courage as it is. 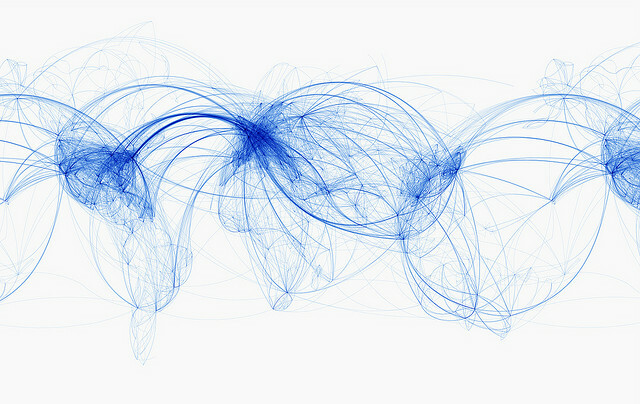 She never uses the first person, so you see her characters from the outside, getting glimpses of the thinking, feeling beings swarming on the underside of our social platitudes. Their lives are full of melodrama, lived out invisibly and silently in their own heads. There is no history of stalled or stilted conversations – of those teas where, in Shelley’s words, ‘small talk dies in agonies’. In novels and plays, most conversation is useful or expository and hardly anyone ever struggles for things to say. Even in plays in which the dialogue is supposed to be like ‘real life’, like those of Harold Pinter or Mike Leigh, there is usually a point and a purpose to it (although I do like that desperate line in Abigail’s Party – ‘Have you always had a moustache?’ – and the final scene of Terence Rattigan’s Separate Tables is played out almost entirely in small talk and is all the more heartbreaking for it). One of the consoling things about writing a book about shyness is discovering people who were even worse at small talk than me. In his memoir of early manhood, The Weald of Youth, Siegfried Sassoon writes of a family friend called Watson – he did not make enough of an impression to be gifted a first name – who could never think of things to say. His conversational opener was ‘Have you been to Macrihanish?’ Since this was a remote golf course on the Mull of Kintyre, it invited only the conversation-closing answer, ‘no’. When all conversation died, Watson had the same failsafe strategy: he revealed that he fed his chickens with salad oil. Sassoon sympathised with Watson, for he was a fellow sufferer. At a party in 1911, he spent the entire evening asking every one he met if they would be in London for the Coronation, and agreeing when they answered that ‘on the whole it would be just as well not to be’. Alan Turing was astonished by his mother’s ability to persist in small talk with unforthcoming people, to work what he called ‘rope and pickaxe’ in the most inhospitable social terrain. Turing was not prepared to scramble about on even the gentlest slopes of small talk. If he was bored by what he called ‘vapid conversation’, he would simply walk away. 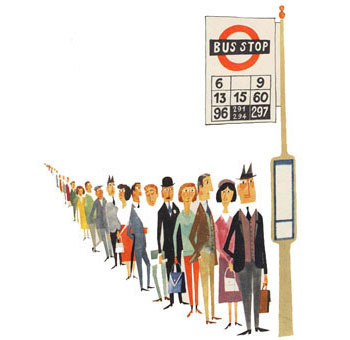 Unlike Turing, I do not regard small talk as a vice. I think of it as a vital life skill, but in my case acquiring it seems to be the work of a lifetime. Now this is a lovely thing: an A6 notebook themed around the A6 road, from the brilliant writing/design team Asbury & Asbury, who always produce such elegantly witty and beautiful objects. You can find out more about their work, including the A6 notebook (for which I wrote the foreword), here. 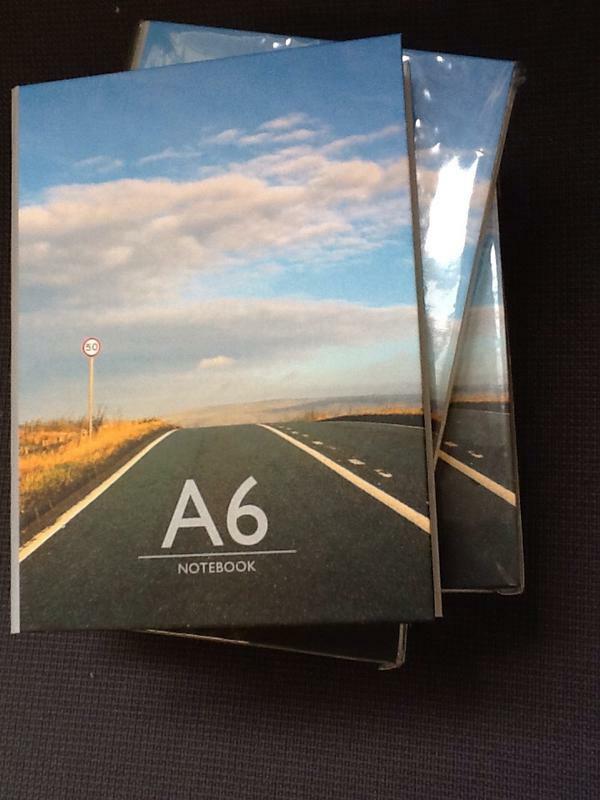 An A5 notebook about the A5 is also planned, and an A4 notebook about … well, you get the idea. ‘Dr Ralph Kettell, the president of Trinity, often attends our lectures and exercises with an hourglass. He has been president since 1598 – the second president since the foundation of our college in 1555 – and is now almost eighty years old, with sharp grey eyes, white hair and a fresh ruddy complexion. He is over six foot tall, gigantic and terrible in his russet cloth gown, surplice and hood. He drags one foot – his right foot – so we hear him coming before he rounds the corner, like a rattlesnake.